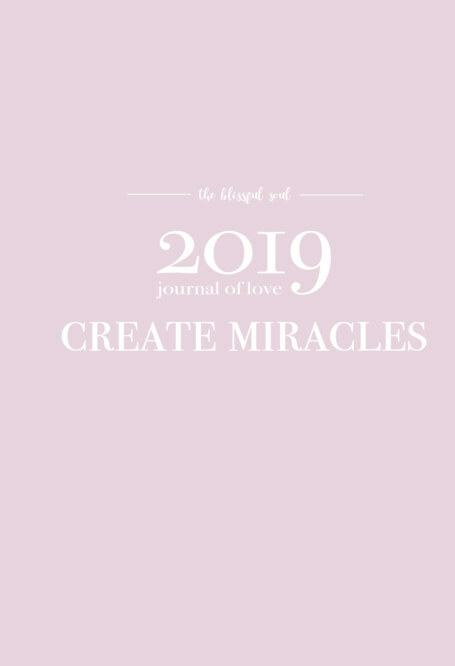 Create your dream life and live with intention in a new year, with the 2019 Journal of Love by Jasmine Lipska. Filled with personally designed pages to guide you to growth and achievement, this journal is created to inspire you to stay organised, dive deeper within yourself, and reach your highest potential. Focused on self-love and development, the Journal of Love includes goal setting, powerful quotes, reflections, moon phases, monthly finances, habit trackers, lists and more, to guide you to take action, leading on the path of manifesting your dreams into a reality. Note: Dates of the month are left blank for you to personally fill in.